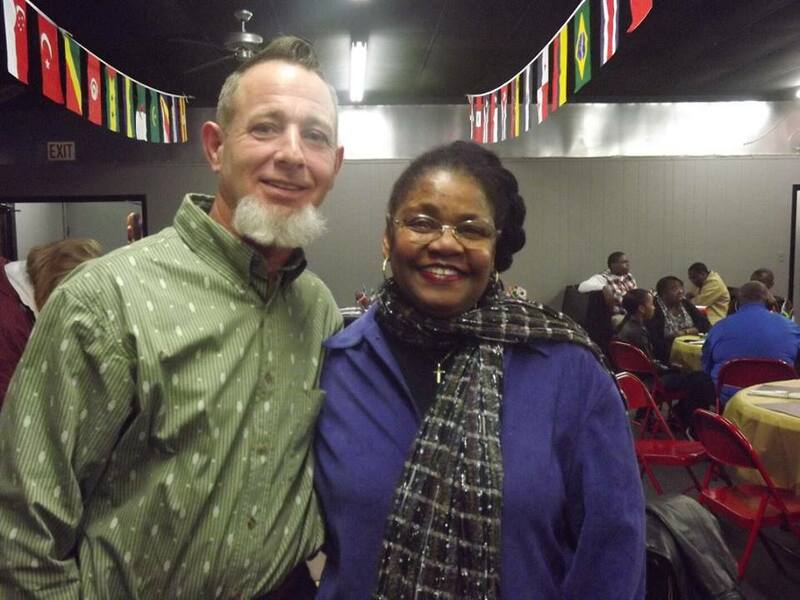 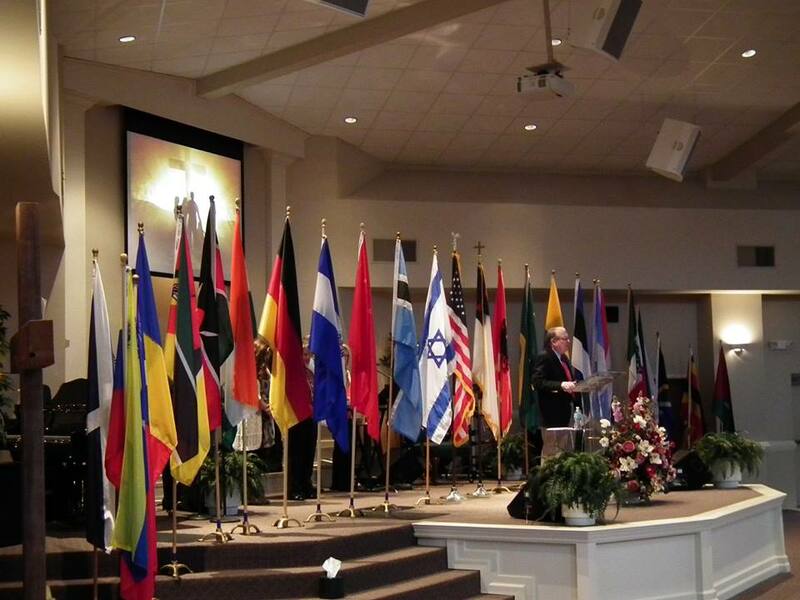 Since its founding, Christian Life Church has always been a missions-minded church. 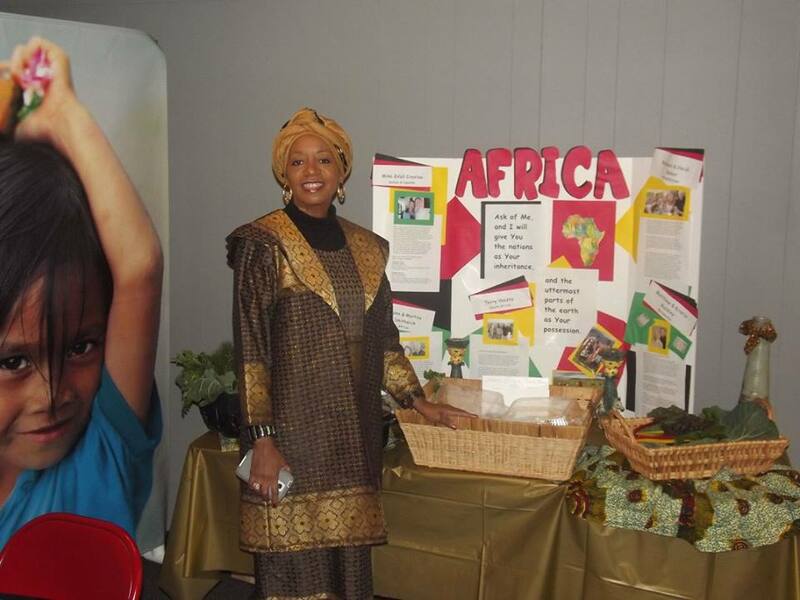 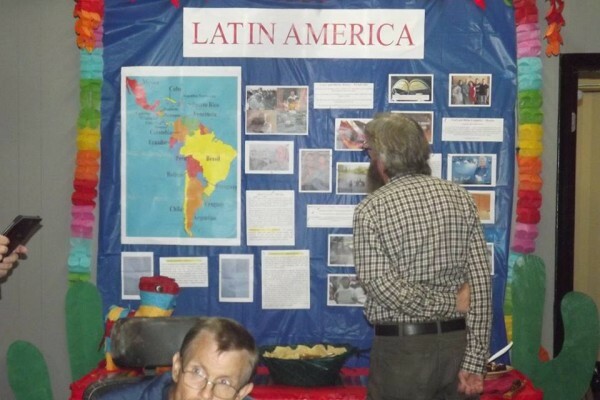 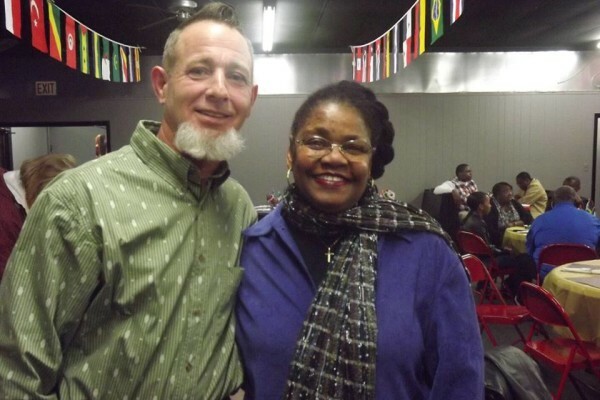 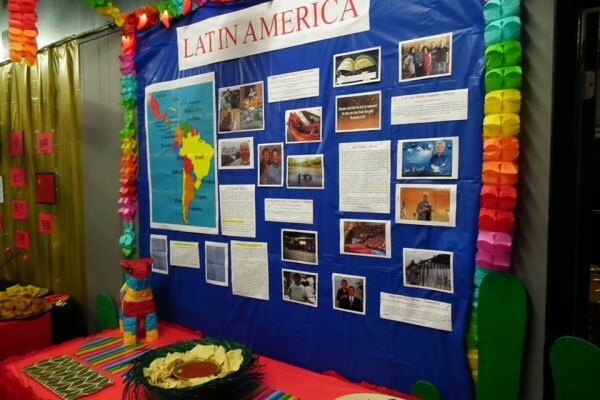 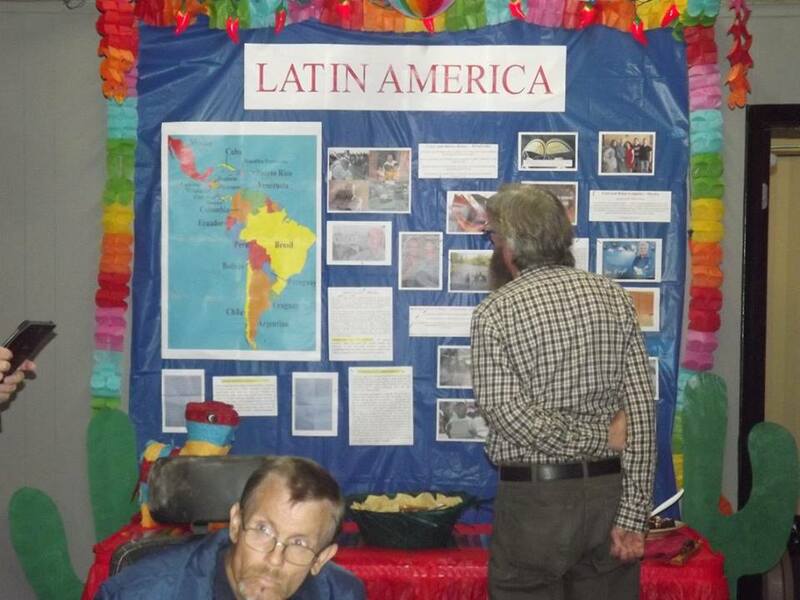 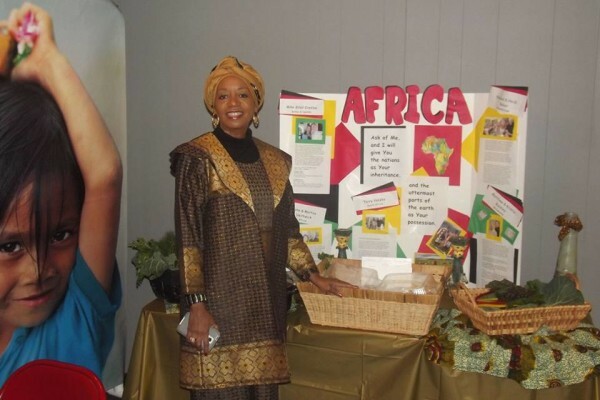 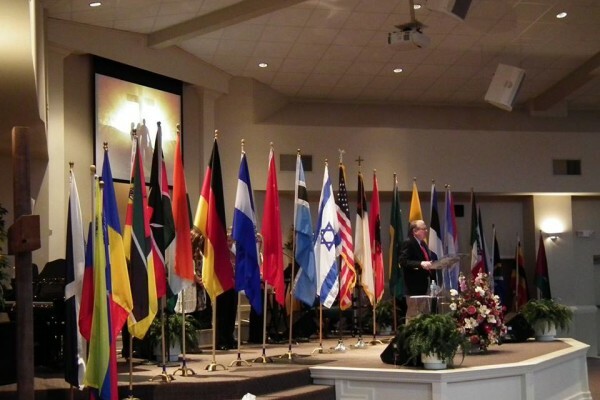 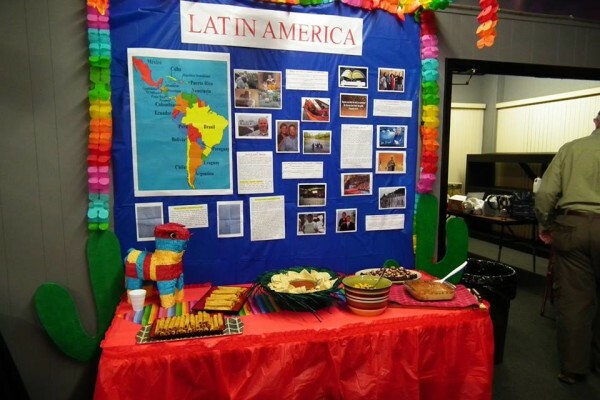 Beginning in 2004, CLC held its first annual Missions Conference. 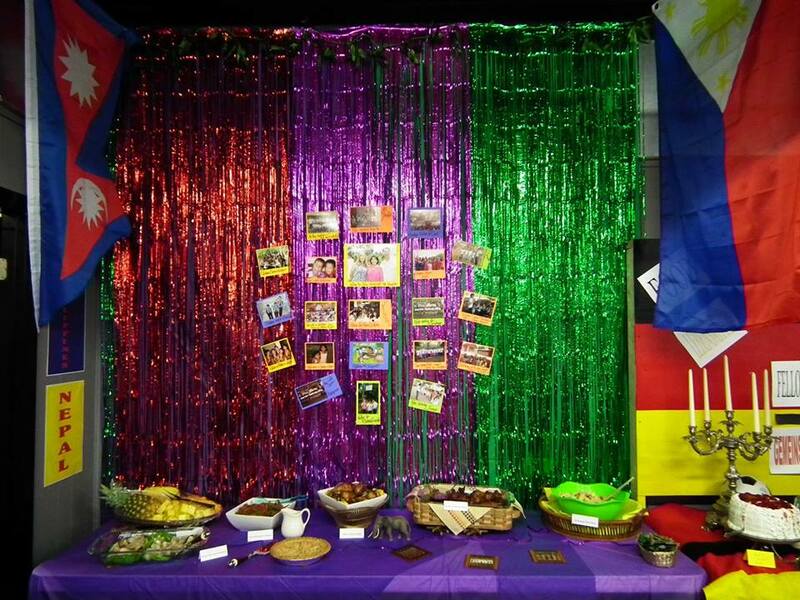 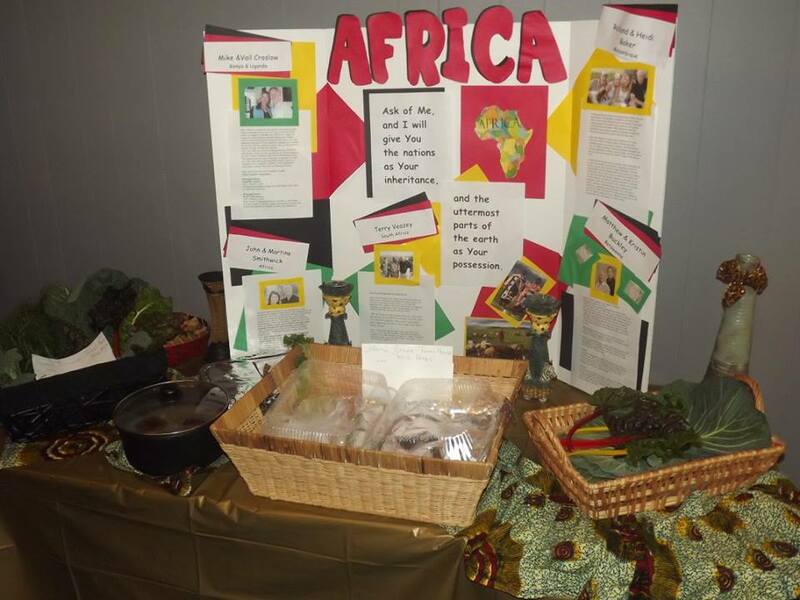 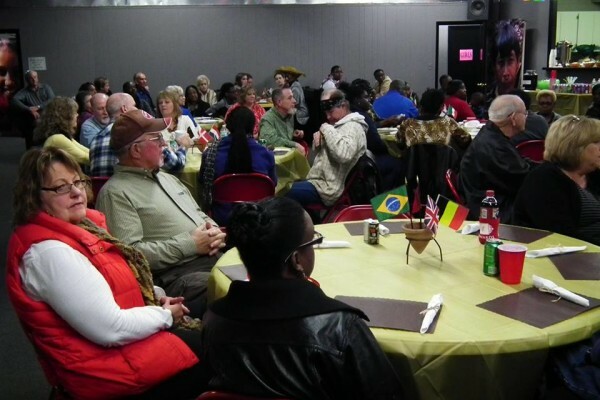 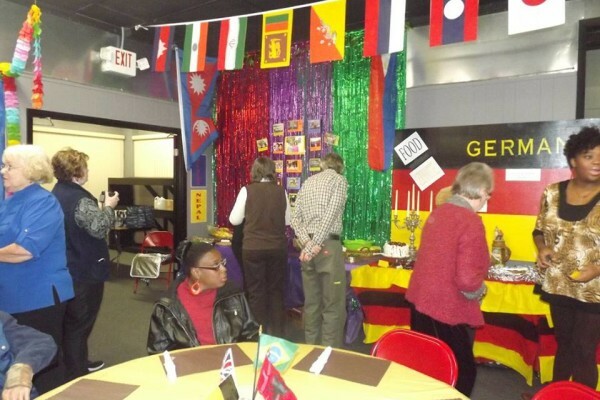 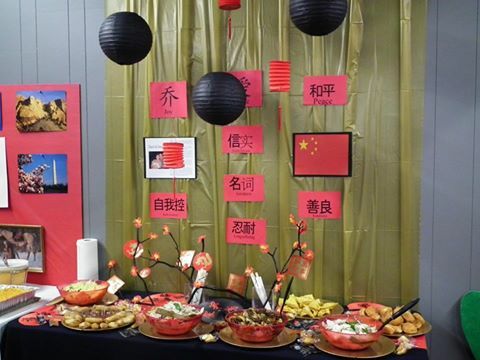 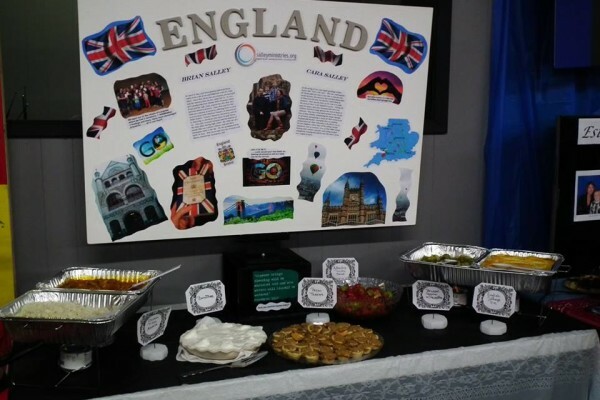 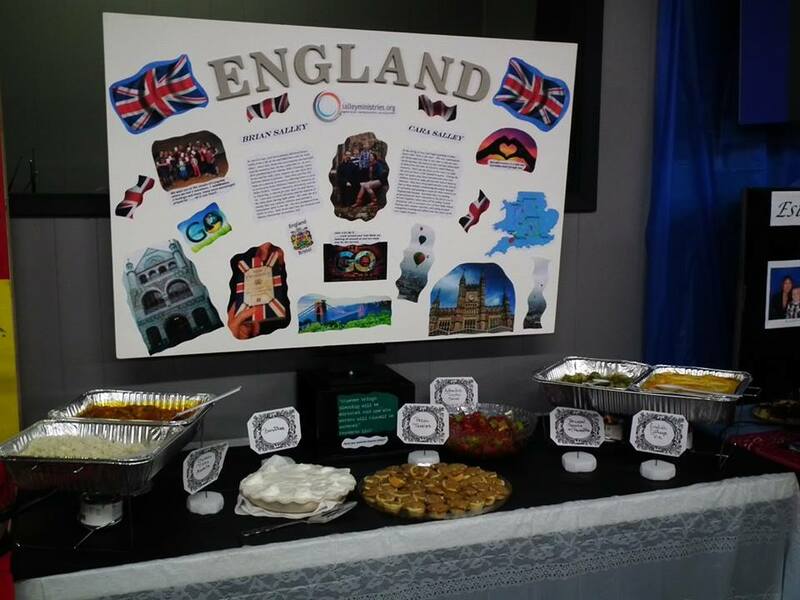 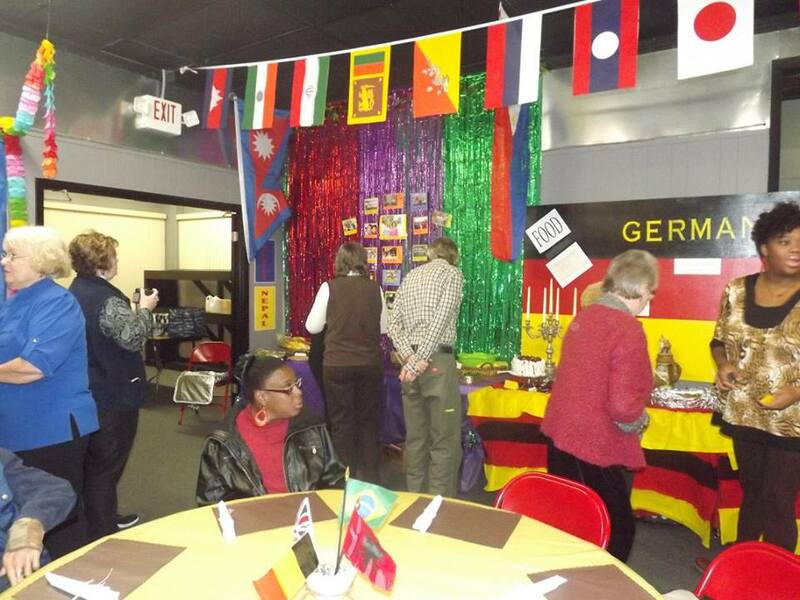 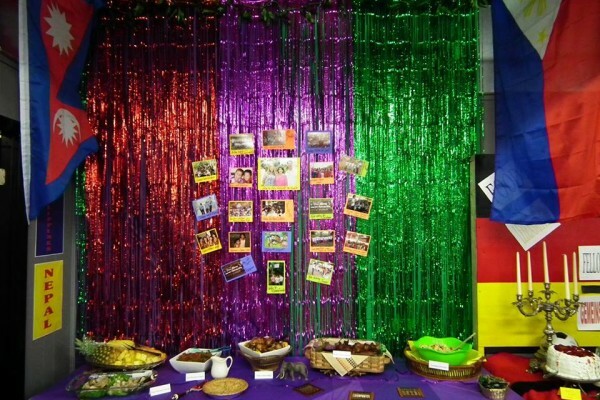 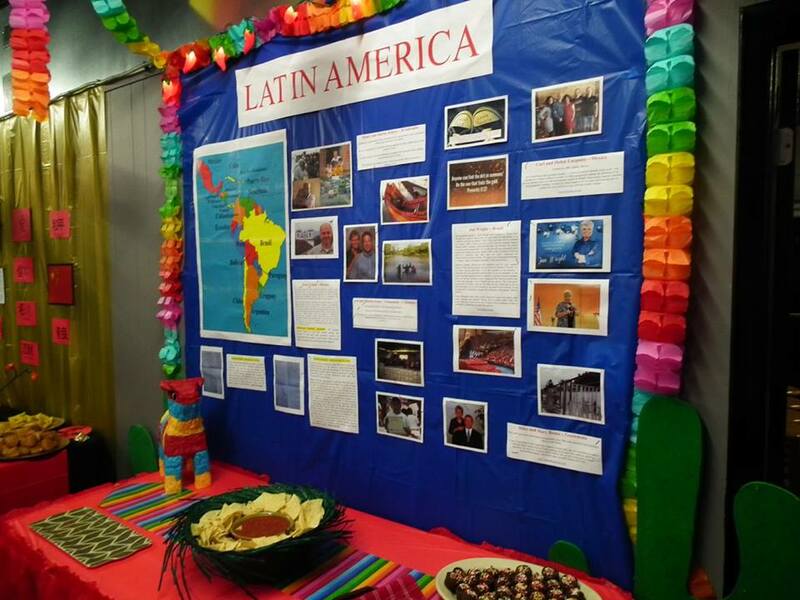 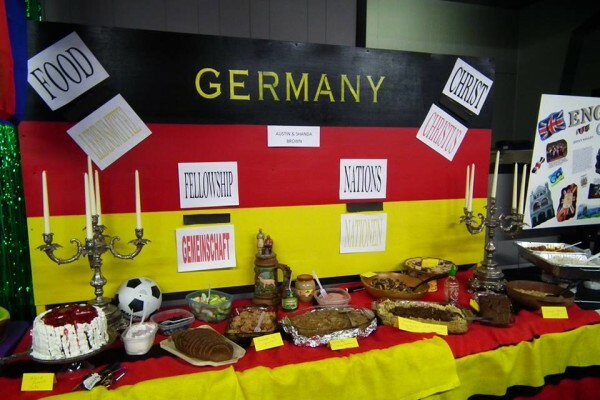 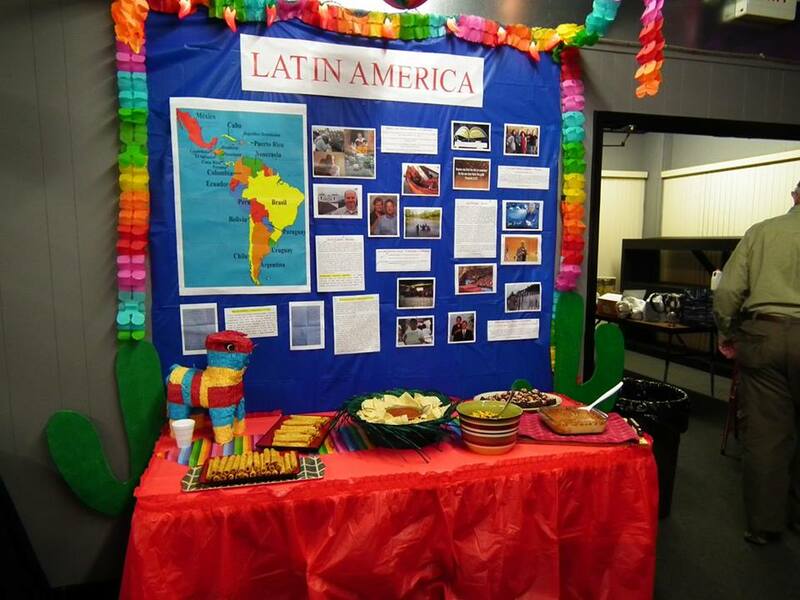 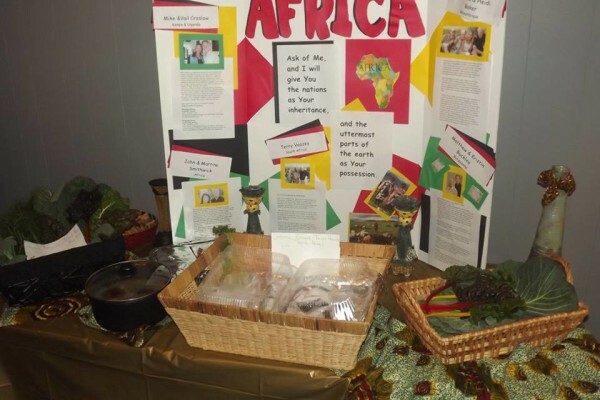 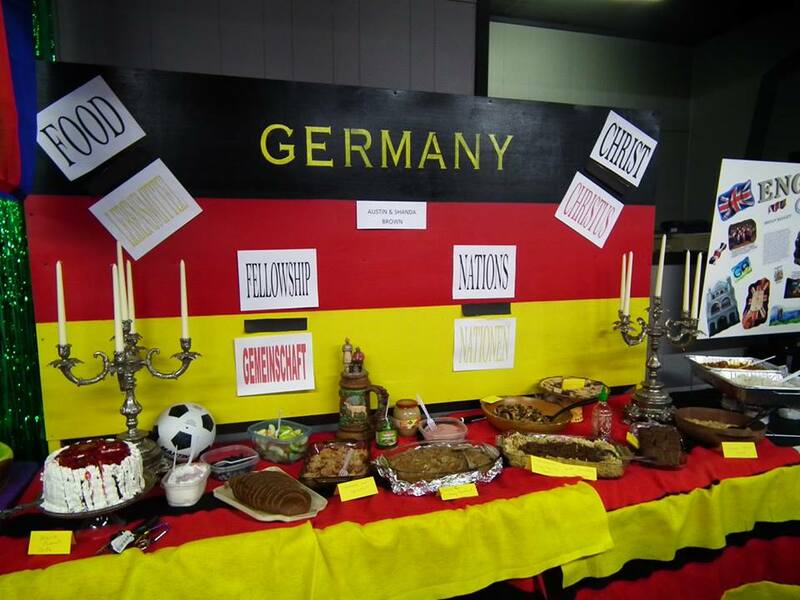 The conference is put together by the CLC Missions team and begins with a Missions banquet featuring food tables from all over the world. 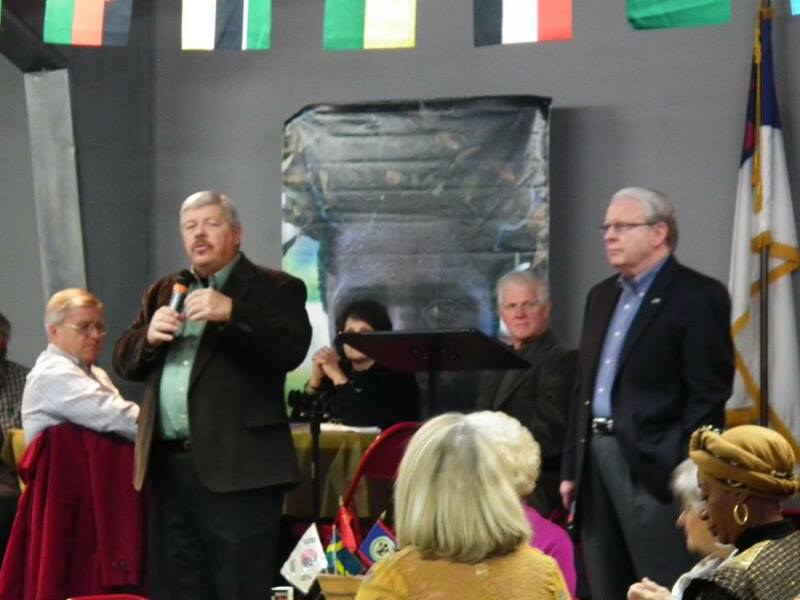 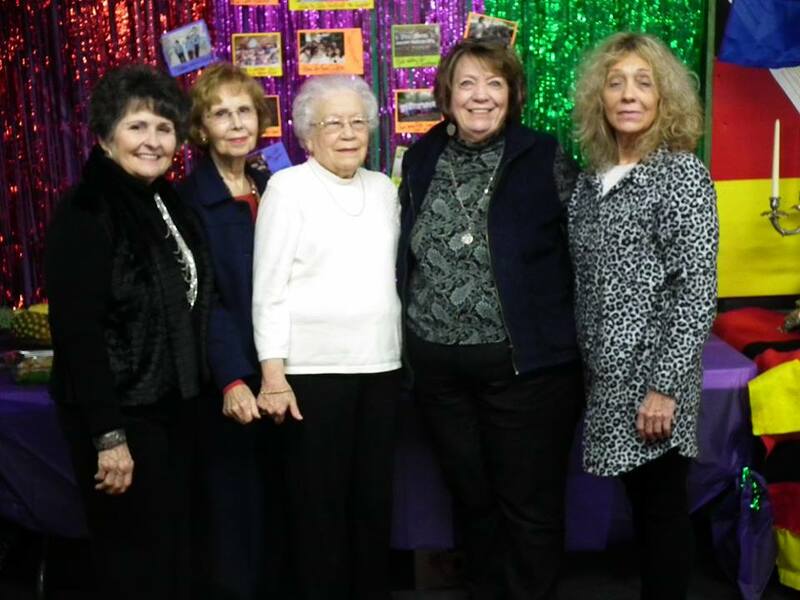 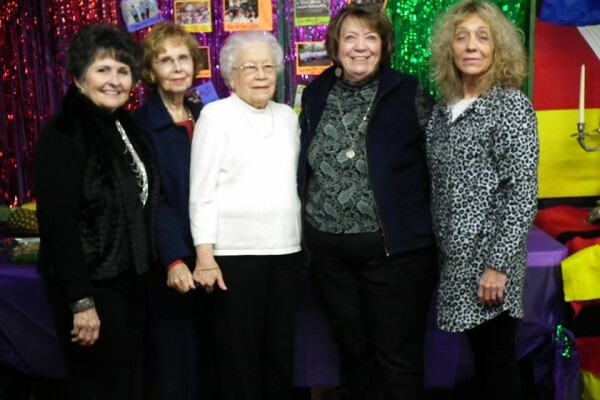 The conference culminates with a special “Celebration Service” that heightens awareness of the 24 Foreign Missions and the 11 Home Missions that CLC supports monthly. 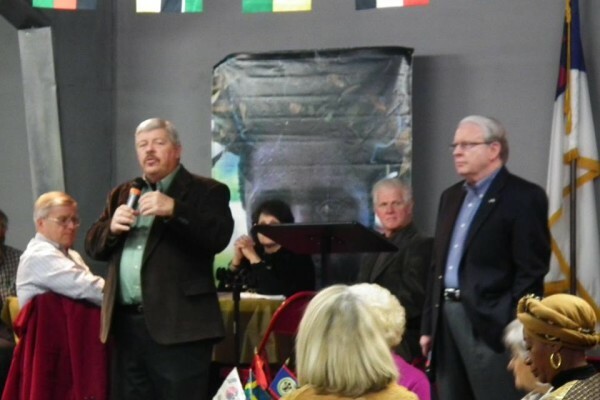 Members make “faith promises” that raise much needed monies to support the ministries of our missionaries. 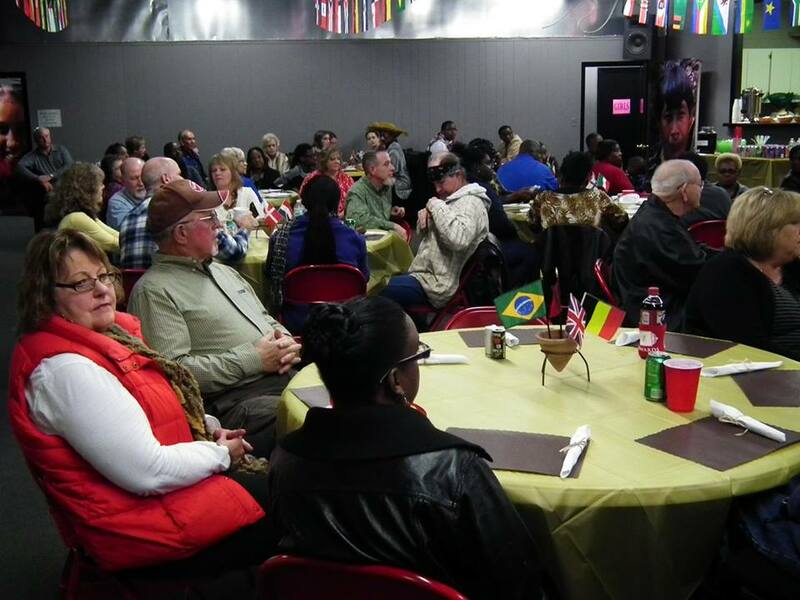 In addition to the conference, the CLC Missions Team holds various fund raisers and events throughout the year to raise additional funds for specific ministries and missions trips.